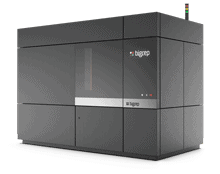 BigRep premieres innovative 3D­ printed prototypes for E‐Mobility and automation applications: showcasing a new dimension of additive manufacturing. 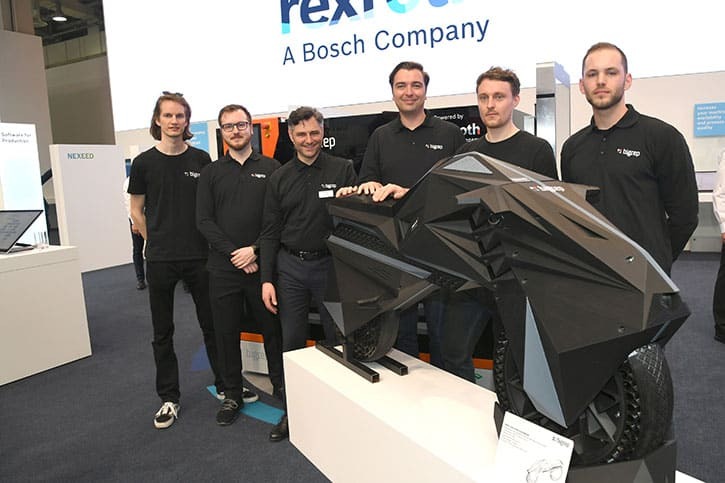 3D printing thought and innovation leader BigRep showcases the world’s first fully (FFF) 3D printed, functional E-Motorcycle and bionic passenger seat, as well as an adaptive robotic gripper and 360° mobile industry platform for automation applications. 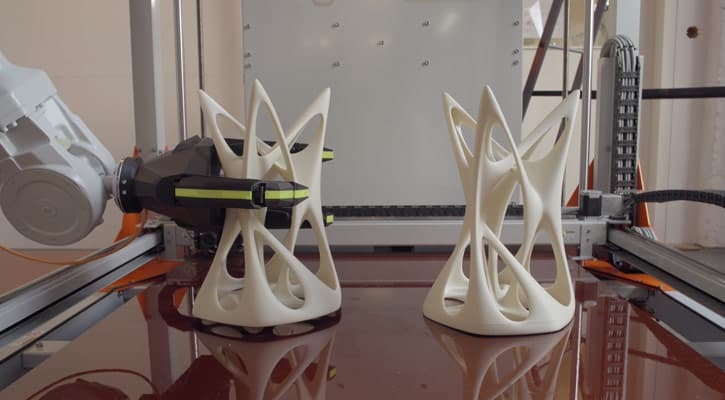 Opening a new dimension for Additive Manufacturing, these prototypes designed by NOWLAB the BigRep innovation consultancy, and printed on BigRep’s large-scale 3D printers, include two groundbreaking prototypes for e-mobility applications: the world’s first fully 3D-printed and functional electric motorcycle, the NERA, and a bionic passenger seat, the Aero Seat. 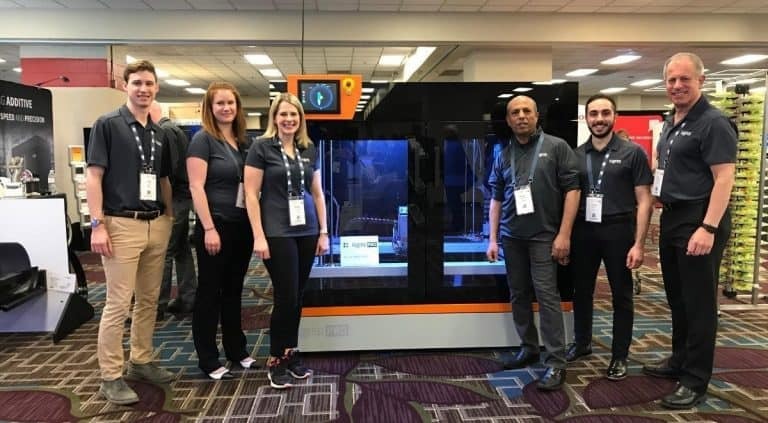 Advancing applications in AM are two other new prototypes, the Adaptive Robotic Gripper, designed for flexible handling applications, and the Omni Platform, a 360° mobile industry platform for fully automated manufacturing environments. 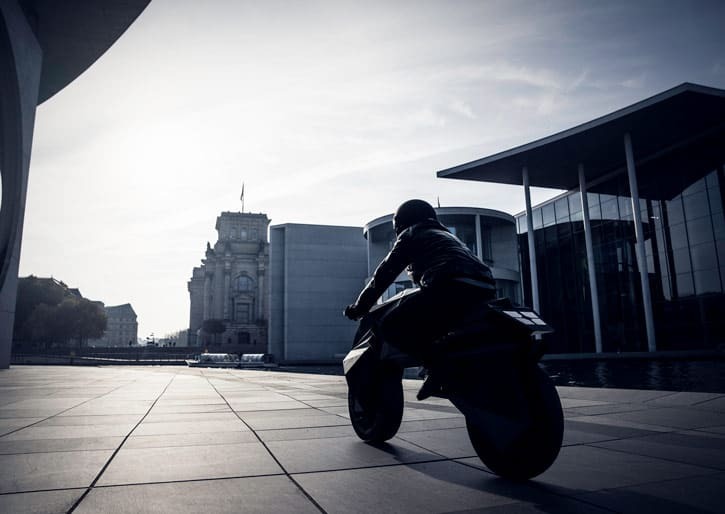 Using 3D printing technology for cutting-edge e-mobility solutions, NOWLAB has developed the world’s first fully (FFF) 3D-printed and functional e-motorcycle, the NERA e-motorcycle. 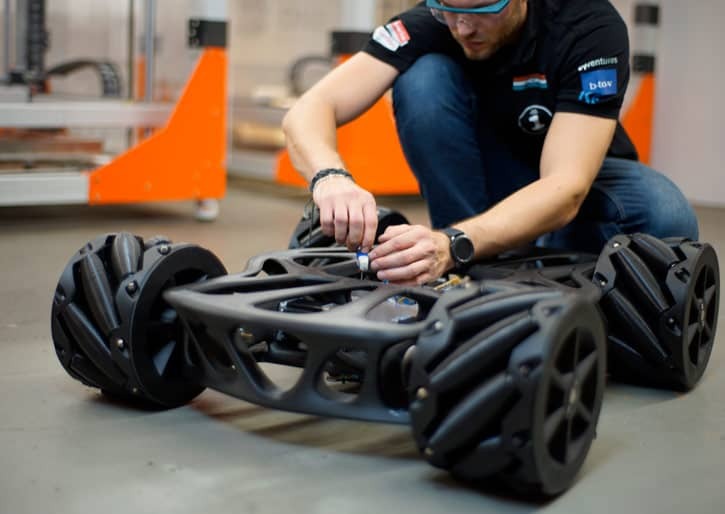 As a distinction from similar prototypes, all NERA parts, excluding electrical components, have been 3D-printed, including tires, rims, frame, fork and seat. 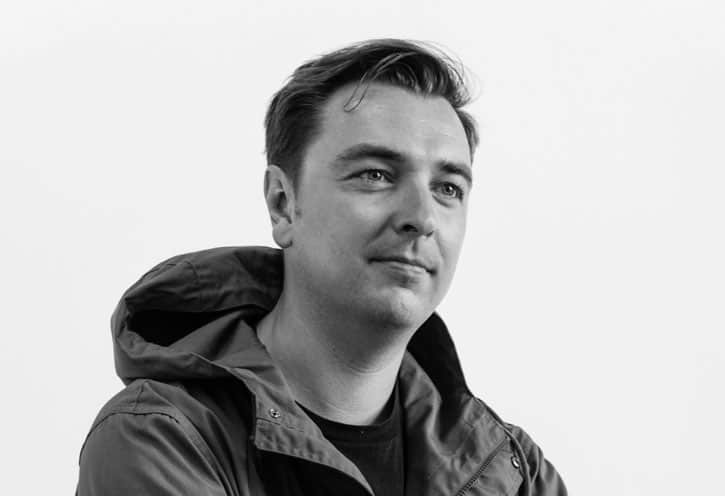 Another prototype for an e-mobility application is NOWLAB’s Aero Seat, based on aerospace developments and game-changing passenger seat designs for autonomous driving technology. 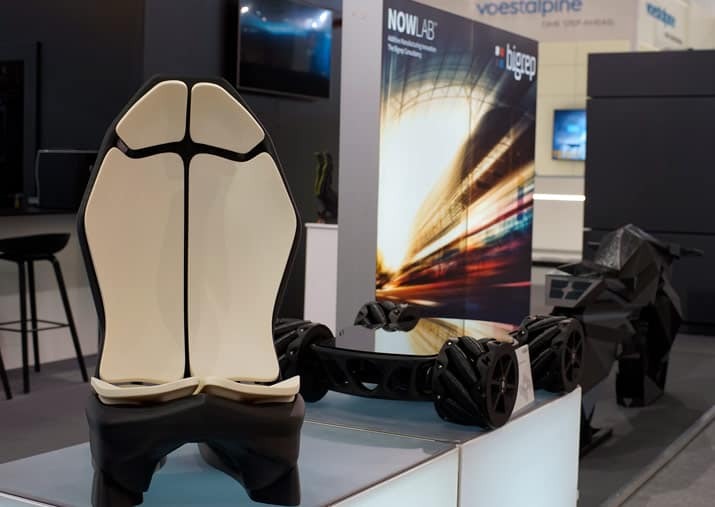 This exciting seat shell design has an almost bionic touch, look, and feel as the seat adapts to the driver’s individual body shape: using a 3D body scan prior to the seat production, the shell will provide its users with an unprecedented level of comfort to reduce the stress and physical discomfort of long-distance travel. Last but not least, flexible material (TPU) was used for printing the seat cushions, which molds to the passenger’s body shape. In addition, they are attached to the shell using only a few fixing points to reduce vibrations. 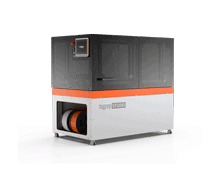 The Adaptive Robotic Gripper has been designed to advance the full integration of robotics into automated AM, more specifically to grip finished parts from BigRep printers. 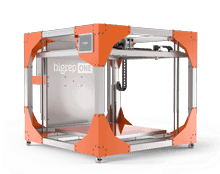 Created on a BigRep STUDIO large-scale printer, the bionic gripper is mounted on a robotic arm. The gripper has three modular fingers and an opposable thumb and is capable of handling objects of any shape by wrapping its fingers around it instead of using excess force. It is responsive to pressure with a force-monitoring system that automatically adjusts its grip. The bionic design of the robotic finger tips is inspired by the lamellae of geckos that help them climb walls. Each finger segment of the robotic gripper has an additional pad made of flexible lamellae. When force is applied these fine rib structures gently hold the gripped object by their restoring force. 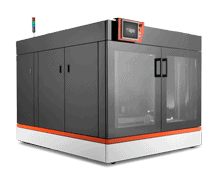 The equally innovative Omni Platform is a 360° mobile industry platform (size: 100 by 80 cm) for highly flexible applications in automated manufacturing environments and smart factories. It can both serve as an automated logistics carrier (loading capacity: up to 200 kg) and as a platform for additional devices such as robots, for example, to be mounted. 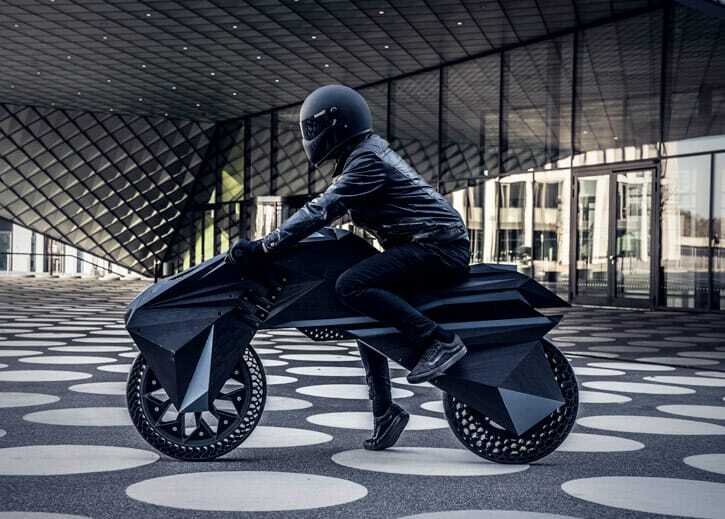 Pingback: BOSS Magazine | A 3D-Printed Motorcycle to Add to Your Wishlist?